10 Fresh Memes Today #6 Life Imitates Art. 10 Fresh Memes Today!#7 So JC Penney Has A Huge Boot Sale. 10 Fresh Memes Today!#1 Found My Spirit Animal. 12 Funny Animal Pictures Today! Hide & Seek Experts! Cool Tattoo: Gone With The Skin. Teach Cat To Pop In The Toilet, Someone Figured Out A Way. 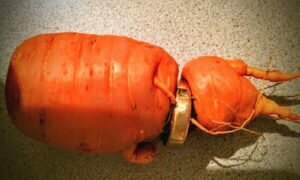 Lost Wedding Ring Was Returned By Nature In A Carrot. 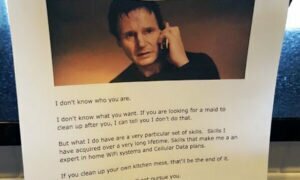 Funny Notes Left By Mom And Dad.-12 Pics.